PANMUNJOM -- The two Koreas agreed to hold the third summit between their leaders in September in the North Korean capital at high-level talks that took place Monday in the truce village of Panmunjom amid concerns about the delayed implementation of peace accords agreed earlier. 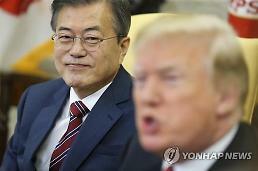 The agreement was contained in a brief joint statement, which was issued at the end of talks in Panmunjom, the venue for two rounds of talks between South Korean President Moon Jae-in and North Korean leader Kim Jong-un, according to pool reports. 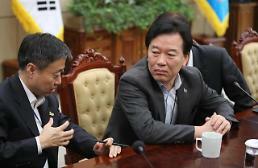 Moon and Kim issued the so-called Panmunjom Declaration at their first meeting in April. At Monday's talks, led by South Korean Unification Minister Cho Myoung-gyon and his North Korean counterpart, Ri Son-gwon, the two sides had serious discussion on how to implement the declaration "more actively" and agreed to hold the third summit in Pyongyang in September. "The date has been set," Ri told reporters, declining to give details. 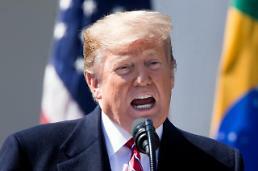 At his statement wrapping up Monday's talks, he urged both sides to faithfully implement what was agreed between them, warning inter-Korean rapprochement could be disrupted by "unexpected" problems. Practically, the summit is not possible before September 10, presidential spokesman Kim Eui-kyeom told reporters, citing Pyongyang's internal political events. North Korea marks the 70th anniversary of its foundation on September 9. 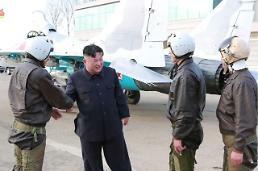 This year, Kim has taken a series of peace overtures that included the suspension of missile and nuclear tests, the shutdown of a nuclear test site and the dismantlement of key facilities at its base for intercontinental ballistic missiles and engine testing. 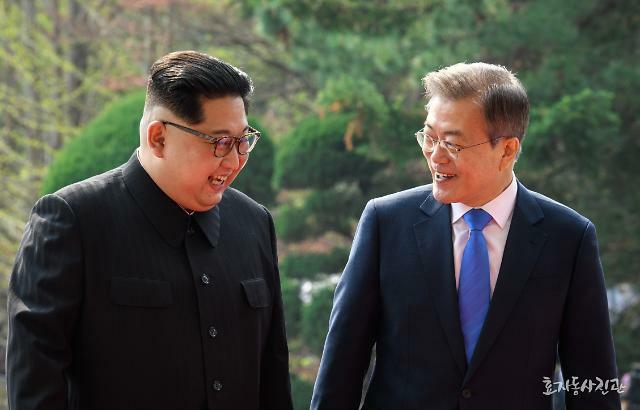 In April, Moon and Kim agreed to work on ending the status of war, stop all hostile acts against each other and replace a fragile armistice signed at the end of the 1950-53 Korean War with a lasting peace regime. At Monday's talks, Cho said that South Korea called for "quick" negotiations between Washington and Pyongyang to spur progress in inter-Korean relations while North Korea explained its position on denuclearization.